Situated within woodland overlooking the river Thames, Orleans House Gallery and the stunning Octagon Room provide the peace of the countryside within an urban landscape. 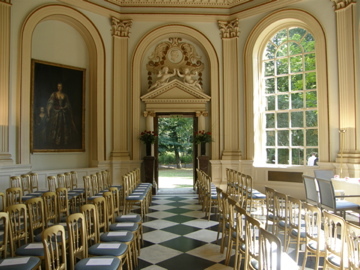 The Baroque room was built in 1721, holds up to 60 guests and is a beautiful location for cool summer or cosy winter ceremonies. 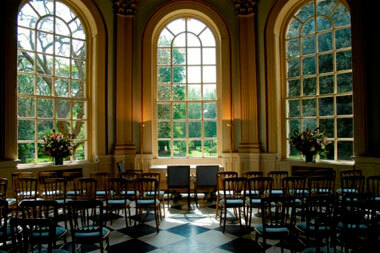 Octagon Room hire charges for weddings and civil ceremonies (pdf, 48KB). Join our mailing list for regular updates and news of forthcoming events.